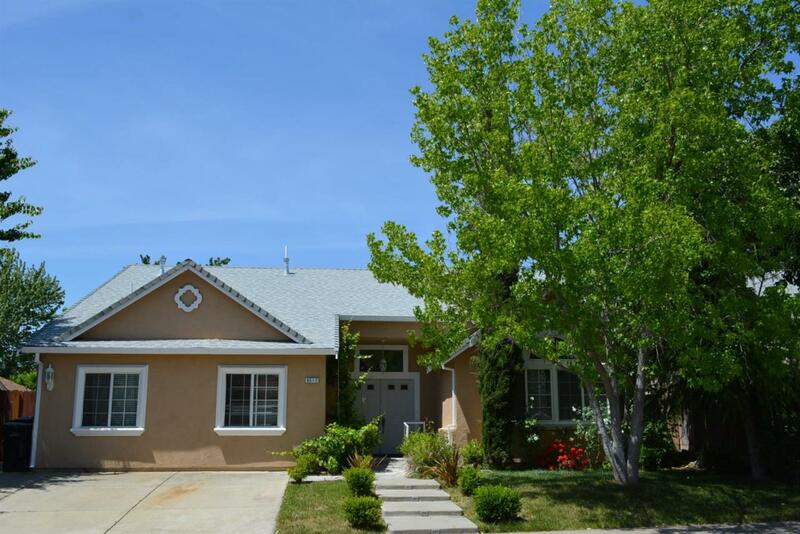 Fully Remodeled Elderly Home Care Facility with 6 Bedrooms and 4 Baths (2,472 SqFt.). Property Includes 2 Additional Rooms That Can Be Used As Offices or Private Quarters. Tremendous Business Opportunity for a New Owner (Currently Very Profitable). Home is Equipped for Owner Operator or Established Care Operator. Listing provided courtesy of Arda Realty Inc.. Listing information © 2019 MetroList Services, Inc.